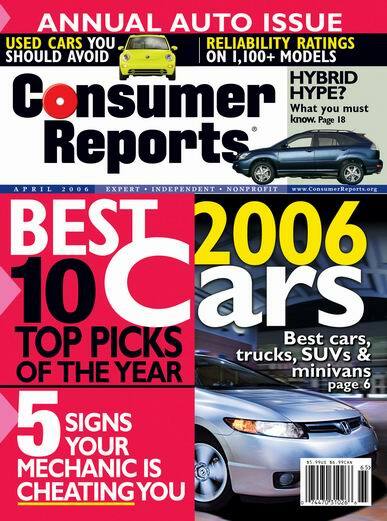 A quick guide listing selected web resources, books, and magazines you can use to determine the value of a vehicle (new or used) you plan to buy or sell. Although this is an auto repair database, you can use it to research a prospective car model. Find Technical Service Bulletins (TSBs) on all makes and models back to 1982 to see if a car tends to be a lemon or a keeper. MSNBC provides at list of tips for donating your vehicle at http://www.msnbc.msn.com/id/26625209/. Automobiles -- Prices -- United States.